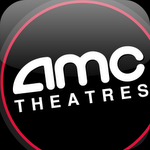 The app does a lot of the same things that more general movie apps like IMDb and Flixster already do well, like finding movie listings and trailers. 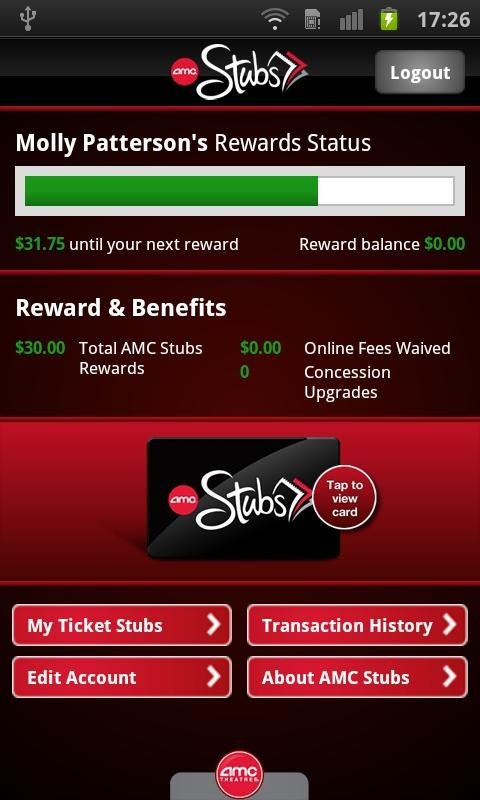 The AMC app, however, also allows users to keep track of their Stubs account and rewards. If you're a big movie buff that spends a lot of time at the theater, for starters you should probably sign up for this program since it gives repeat customers rewards. Then, download this app to help you keep track of how far you have to go 'til your next reward. Also, the Stubs program, in addition to returning to you a pittance in exchange for the fortune you dump on the studios, offers a novel way to keep track of the movies you've watched. 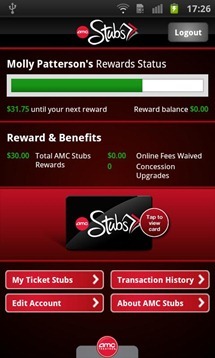 Now, you acquire virtual stubs associated to your account that you can view online or on your app. Pointless to many, but for avid theater-goers, the summer season is the height of excitement, and these stubs are trophies. 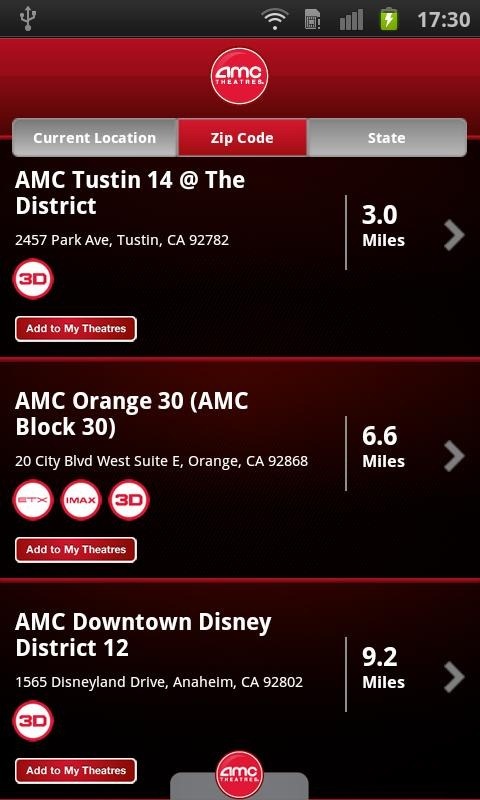 This app makes it easier to keep track of everything you do at the theaters. 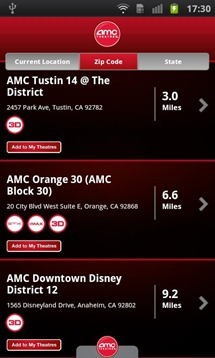 As long as you stick to AMC, of course. 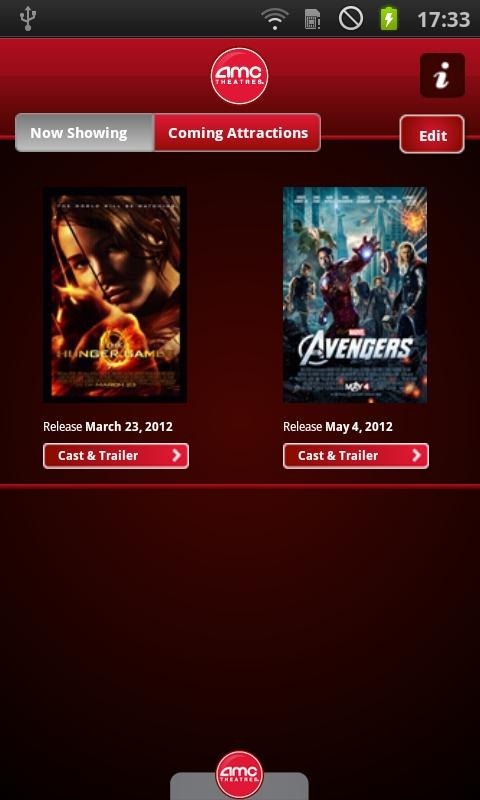 Grab the widget below to download the app. Then, don't forget to set up notifications for The Avengers. 38 more days, you guys.